Guitar players have regarded the MXR brand among the top names in effects pedals for a long time. Since the 1970s, MXR has produced some legendary gear over the years, and it has been used by the best players in the world. These days, MXR pedals are made by Dunlop, another respected name. I’m not one of the best players in the world, at least not yet, but the MXR and Dunlop brands still mean a lot to me, and I rely on their gear in many aspects of my playing. 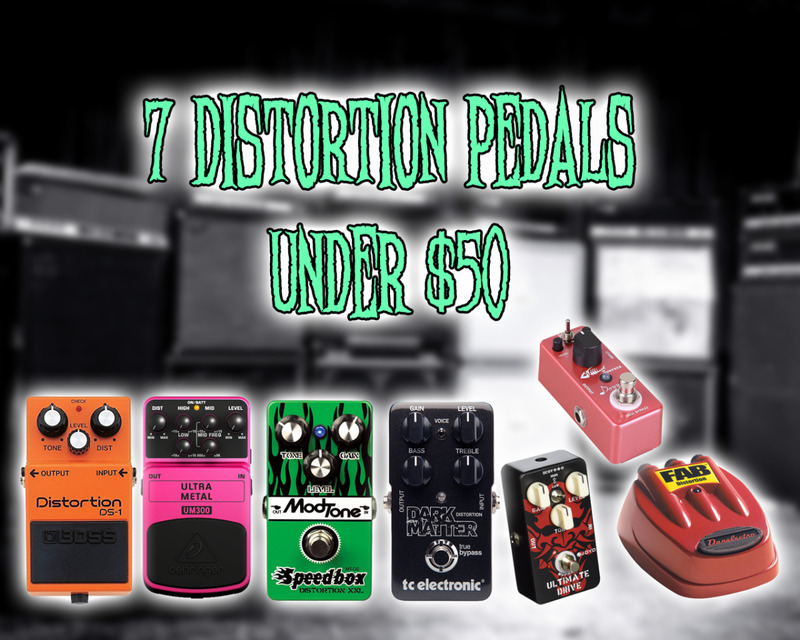 You can spend a lot on effects pedals, and there is nothing wrong with boutique gear, but it’s nice that many of the same MXR products that are used by the pros are affordable for everyday players. In this article, I’ll review two MXR pedals I’ve been using in my signal chain lately: the M234 Analog Chorus and M101 Phase 90. The Phase 90 is one of those pedals I’ve always wanted but never really got around to grabbing. On the other hand, the Analog Chorus required some pondering before I decided on it. I have a couple of chorus pedals in my collection right now, and I’ve owned others in the past that I really liked. Here I’ll let you know how the M234 compares to those pedals, so you can make a smart decision for yourself. These are the second and third MXR pedals I'd added to my collection in recent months, after my EVH 5150 Overdrive. I’ve been pretty impressed with all of them so far. 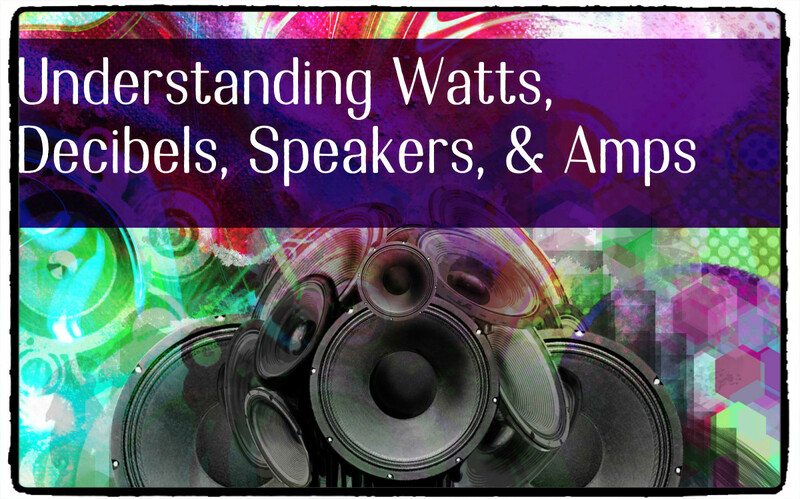 Read on to learn more about the Analog Chorus and Phase 90. I think I can cover the construction of these two units in one shot, as their build is so similar. Both are solid little metal boxes, and a little heaver that you might expect. The on/off switches and input/output jacks appear to be good quality, as does the indicator light and power supply jack. The Phase 90 has one big plastic knob that’s easy to grab and operates smoothly. It also came with a larger rubber knob that fits over it. It has always been my understanding that this knob cover is intended to make it easier to adjust the pedal with your foot while it is on the floor. Or, maybe it is just supped to give it a more vintage vibe. In any event, I’ve left it off for now. The knobs on the Analog Chorus are much smaller, and I had some concern that they would be somewhat fragile. After I got the pedal my concerns went away. They are sturdy little controls that have a good feel and some nice knurling around the sides. Both pedals have a basic one-color paint scheme with black graphics. I think they look kind of cool next to each other. However, the Analog Chorus has a smooth feel to it, where the Phase 90’s paint is a little rough. Not sure why there would be a difference, but it doesn’t matter. Both pedals will operate using an external power supply, but I use batteries for all of my pedals. To change the batteries on both of these pedals you have to remove four screws and take the backs off. I know I’ve complained about this kind of pedal design in the past, and if I were in a band I think I’d find it a little frustrating. However, for home use I have no issues with it. And, honestly, if I were in a band these pedals would be on a board with a power supply anyway. Five knobs can do a whole lot with this little pedal. 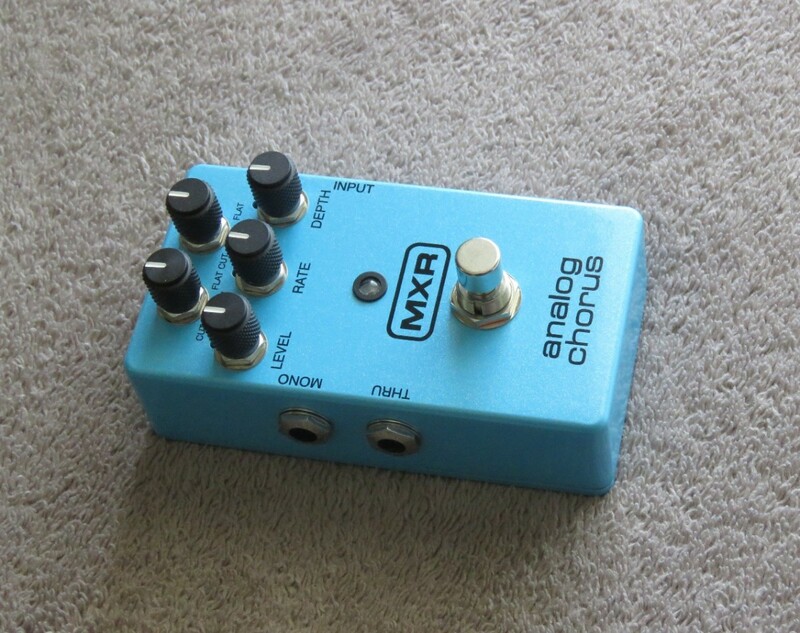 I had previously been using my Electro-Harmonix Nano Clone Chorus, which only has one knob to control Rate. 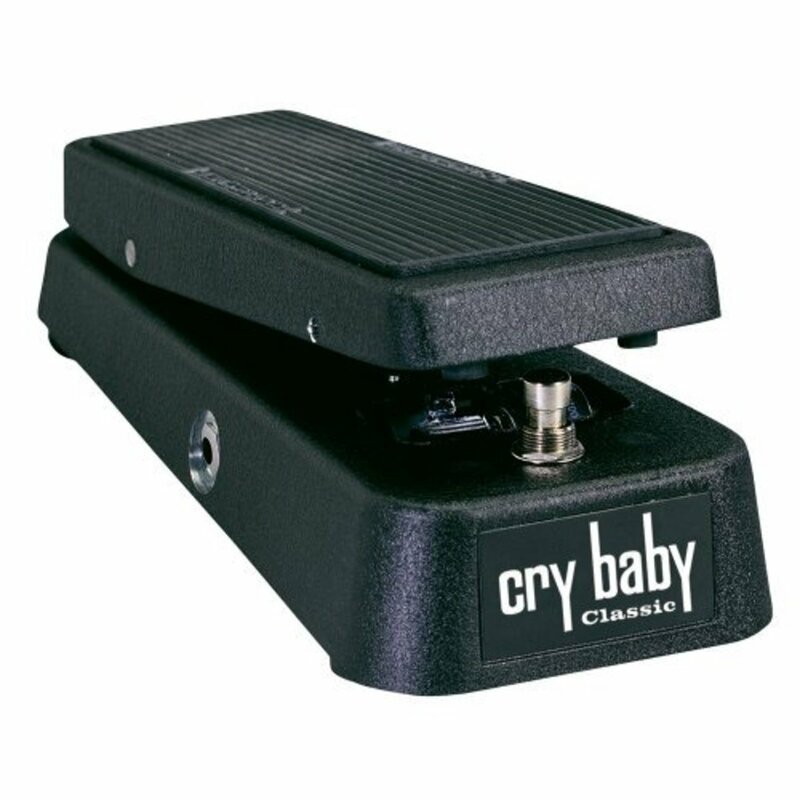 It sounds fine for some applications, but doesn’t have the versatility to do a lot of what I expect from a chorus pedal. What I expect, in a nutshell, is a deep, rich effect that doesn’t alter my EQ, that’s subtle but noticeable and that’s usable for both clean and heavy distortion. Is that asking a lot? I don’t think so. The MXR M234 Analog Chorus doesn’t think so either. This thing sounds very good, and it has the flexibility to dial it in just how I want it. Low and High Cut: These two knobs control the amount of low and high frequency cut in your chorus sound, respectively. This is not a boost/cut with flat being in the middle. Flat is all the way to the right, and moving the knob to the left cuts the frequency. I like this setup. I keep the Low all the way up and drop the High to about noon. Level: Controls the volume of the effect in your guitar signal. I keep it around three o’clock. Rate: Controls the speed of the chorus effect. I set it between seven and nine o’clock. Depth: Controls the intensity of the chorus effect. I set it between three and five o’clock. Obviously you’re going to experiment with these knobs until you get the sound that’s right for you. The Analog Chorus is capable of everything from subtle sounds, to wild and trippy sounds, so you shouldn’t be disappointed. With five controls to adjust frequency, level, rate and depth the MXR Analog Chorus is a very flexible pedal capable of a wide array of sounds. It also has stereo capabilities, so if that’s important to you, you’ve got it here too. I’ll reiterate that this pedal, to me, sounds very good with both clean and distortion, on the same settings. That’s one area where I feel a lot of other chorus pedals fall short, and something that matters to me. 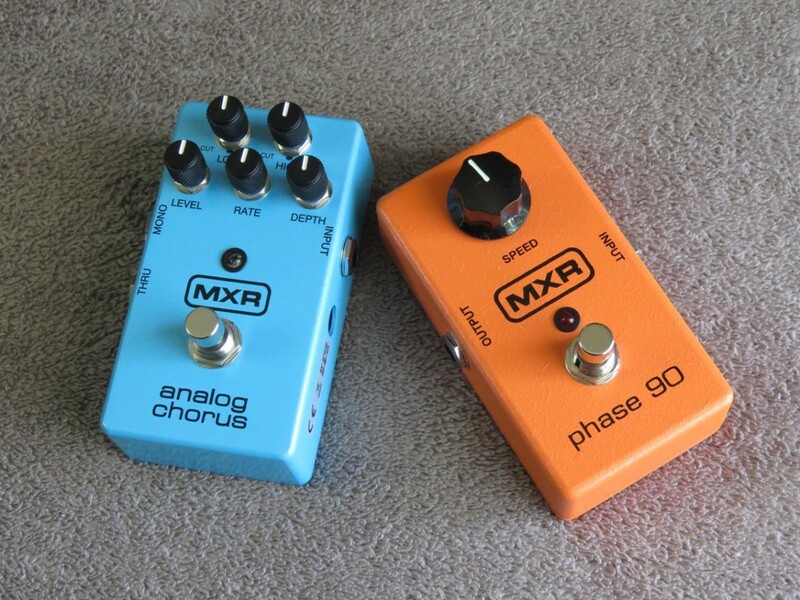 I had a lot to say about the MXR Analog Chorus, but I feel like my review of the Phase 90 will be sparse in comparison. There are a couple of reasons for this. First, my interest in the Phase 90 is driven almost exclusively by my love for Eddie Van Halen’s tone of the first Van Halen album. 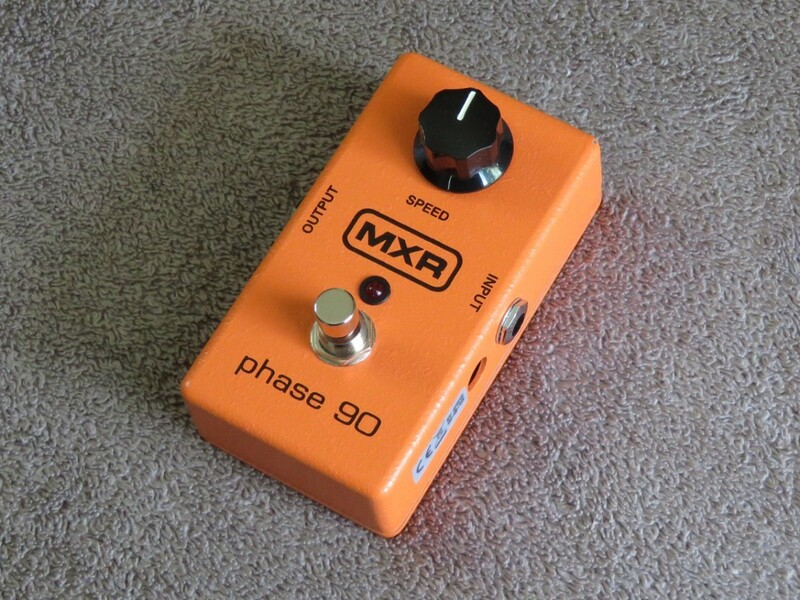 The MXR Phase 90 was a huge part of Eddie’s thick, chewy early sound. That’s why I got this pedal, and that’s basically what I use it for. The second reason is because this pedal doesn’t really do much. It has one knob labeled Speed, and you turn it left or right to adjust the rate of the phase effect. However, the one thing this pedal does, it does very well. Crank the Speed knob to the right and you’ll get some wooshy, swirly madness. Turn it to the left for a milder effect, and kick in some distortion for that aforementioned chewy Van Halen-ish sound. The MXR Phaser is a classic stomp box that doesn't need more than one knob. I have found the Phase 90 is greatly affected by distortion pedals ahead of it in the signal chain, so experiment a little and see where you like it best. As for me, I like it before any distortion or overdrive. It’s more subtle, less in-your-face. As of late, I’ve been using both my Phase 90 and Analog Chorus straight in the front end of my Peavey 6505+ Combo. If I were using a distortion pedal, I’d have them in the effects loop. As I said, mess around with them and see where you like them best. There are no wrong answers. 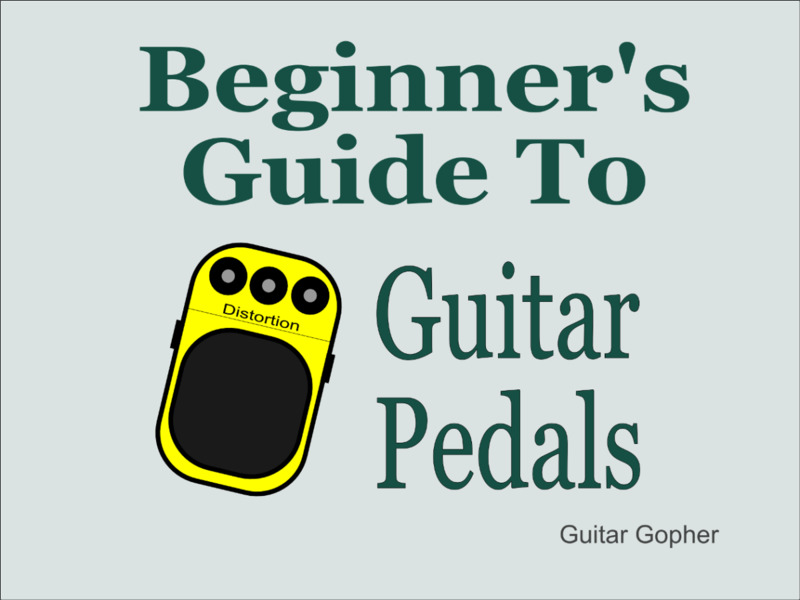 I’ve been playing guitar for over thirty years, and in the past I’d never been all that into effect pedals. However, over the past couple of years I’ve changed my mind. 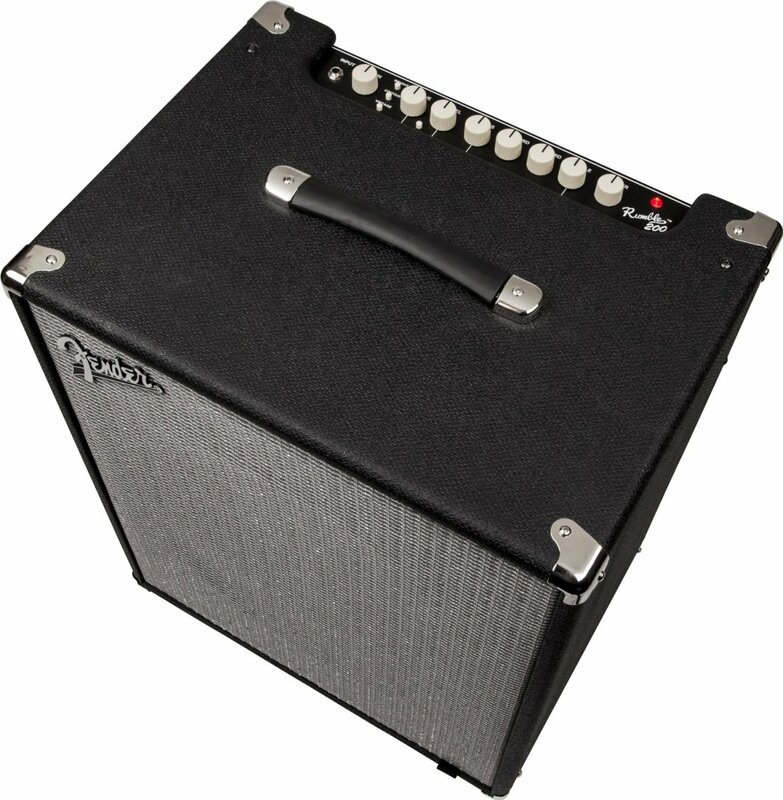 There is so much buzz over modeling amps, but I figure I have two amps I love in my Marshall DSL40C and Peavey 6505+ Combo. 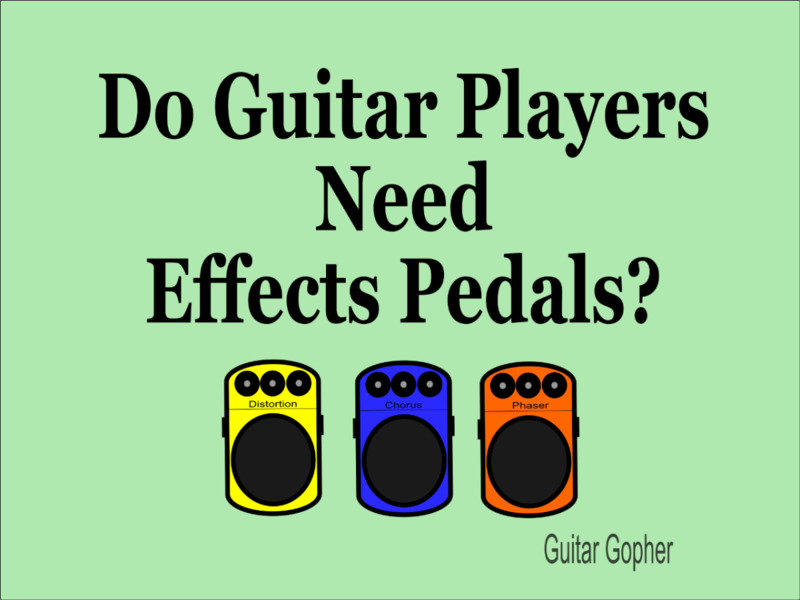 Why not collect some effects pedals to plug into them? There are a lot of pedals out there, and finding ones you like takes some patience. But, I am pretty certain that the MXR Analog Chorus and Phase 90 are keepers. I’m not going to say I’ll never buy another chorus or phase pedal (What guitar player can make that promise?) but I can say I see no need for them any time in the near future. These pedals do the job, and I’m quite happy with them. Whether they are perfect for you or not, I don’t know. But I do feel confident saying they are a good place to start if you are looking for either a chorus or phase shifter to add to your collection. The MXR 234 Analog Chorus and M101 Phase 90 are two good reasons the MXR brand is so well respected in the guitar world. 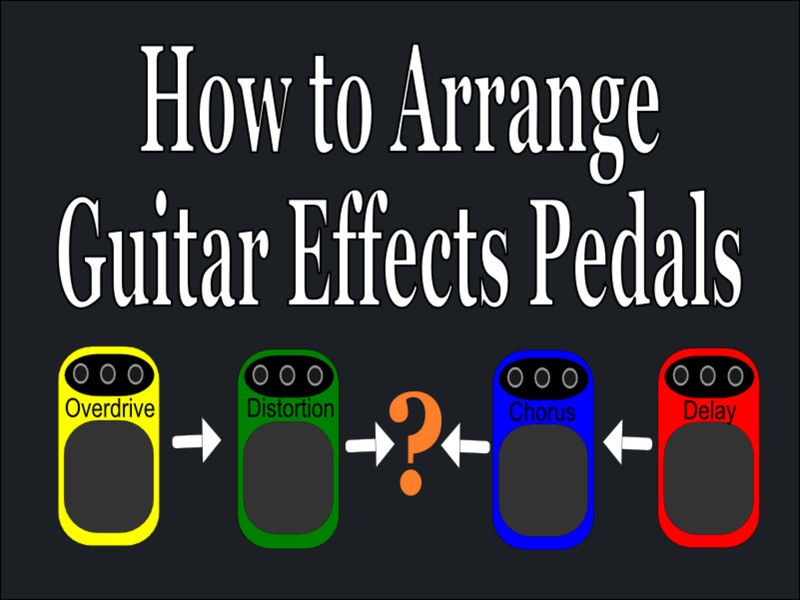 How do you use modulation effects in your guitar sound? Depends on what song I'm covering.